There are already many good articles and publications in existence that tell us how to interpret the information we see in a UOA report; they speak to what elements and physical properties are indicative of certain components and conditions. It is not the intent of this article to discuss or contradict that type of information. Rather, it is the intent of this information to supplement those other articles. Most of those articles fail to address one very important topic: statistical normalcy. What is “normal” in a data set represents the typical average values and expected variation within that group. In short, it’s a matter of how to view a series of UOAs and see how results can shape our view of a healthy or ailing piece of equipment and the viability of continued lube service. Without going deep into statistical analysis theory and education, I’ll just present what is important and helpful in understanding the data we get from UOA resources, so that reasonable decisions can be made and erroneous conclusions can be avoided. Many people have heard of the “Six-Sigma” approach using statistics, and other similar concepts. These are applicable to the world of lubricants as much as any other topic. I’ll apply these concepts to the interpretation of several series of UOAs, using real world examples to illustrate. First, understand that statistical analysis can be applied in both small and large view-point formats. Typically these are referred to as micro-analysis and macro-analysis. I’ll differentiate the two concepts, with specific intent to address how these tools are useful in interpreting UOAs. In either case, and with rare exception, protocol dictates that one needs 30 or more samples of data to establish reasonably reliable results; it can be done with slightly less, but the data is not nearly as reliable and mathematical problems arise. Further, you cannot meld one methodology into the other for the sake of accumulating enough data; the quantities must be self-supporting. You certainly might have one or more sub-sets of full micro-data in large macro-data populations, but you should not blend the two to achieve a minimum set. In short, you cannot accumulate enough data simply by adding it from differing methodologies or duplicating it, to satisfy the minimum set requirement. 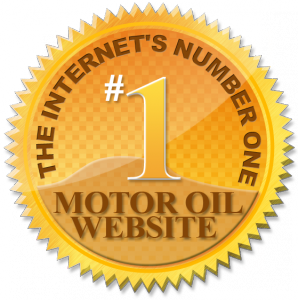 Bob Is The Oil Guy (BITOG) began in May 2002 with a handful of participants and now our oil forums have over 42,000 registered members. We have well-respected tribologists, chemists, and oil analysis professionals who regularly participate and contribute their knowledge and expertise. 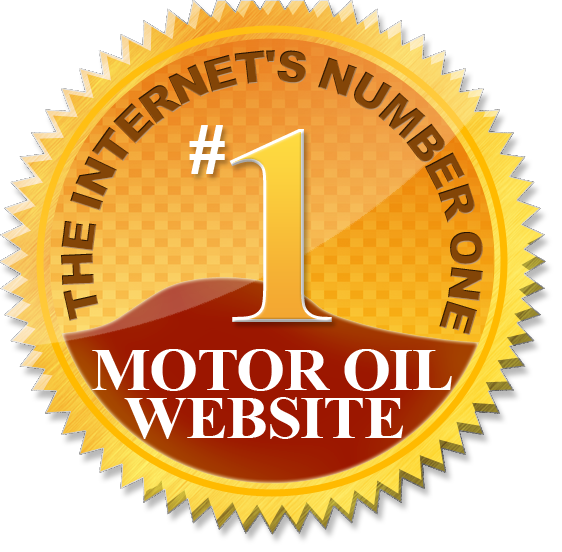 Unlike most private motor oil web sites, Bob Is The Oil Guy is not about selling you something; It’s about educating you so you can make informed decisions about the life blood of your engine: motor oil. The tremendous popularity of this web site comes at a price and we are fortunate to have sponsors who purchase advertising space on our forums, as well as corporate advertisers. Many of our members make regular monetary contributions to help defray the costs of keeping this resource online. When you visit the forums you will see special avatars beside many members’ names in their posts. These avatars identify these members as site supporters and show the level of their support. You will also see corporate banner ads and we encourage you to click on those ads and support our corporate advertisers.